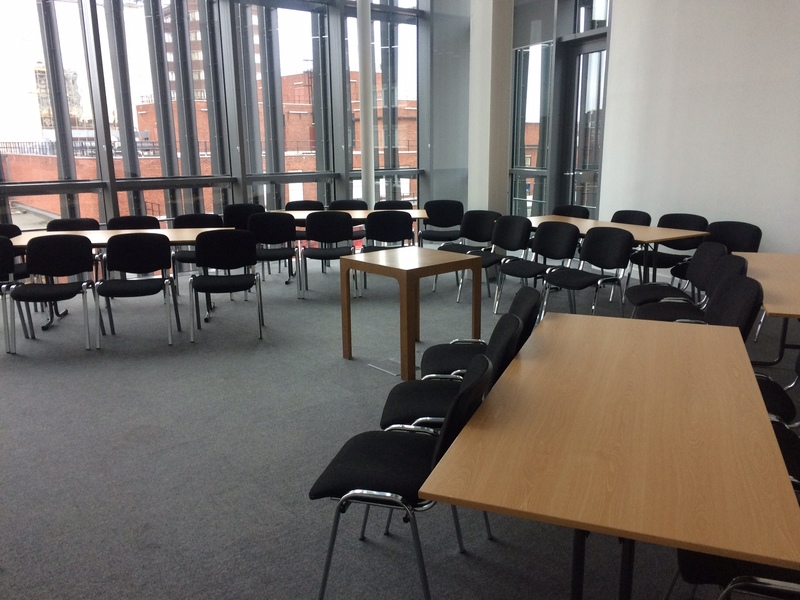 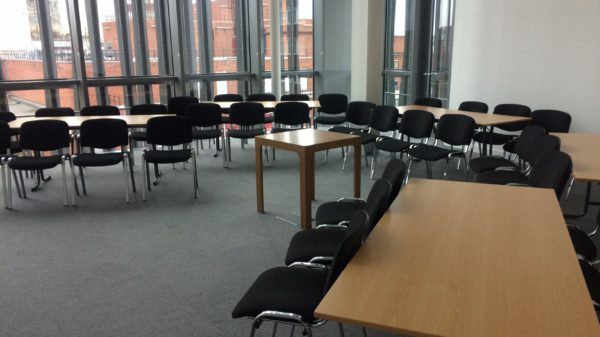 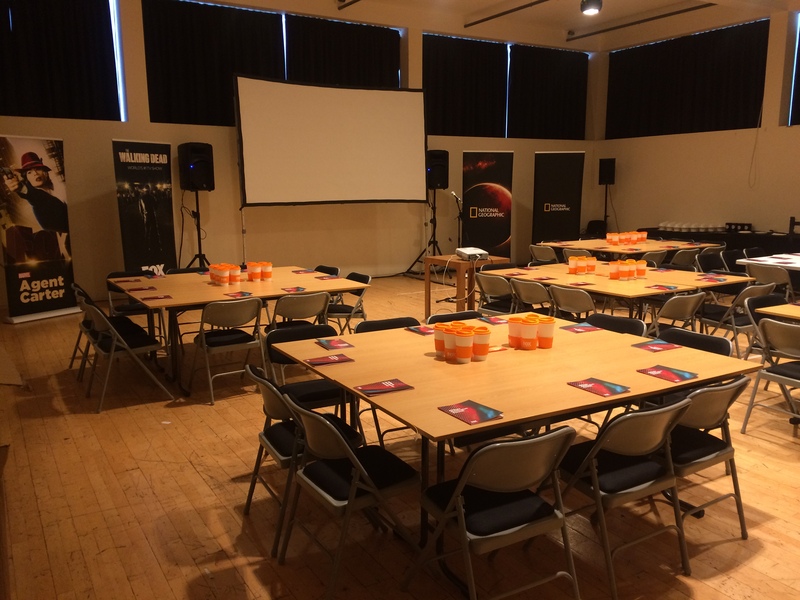 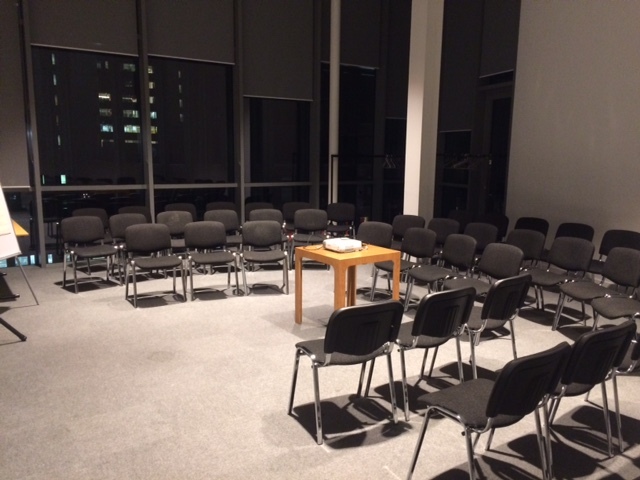 Our flexible portfolio of spaces gives us the versatility to hold a range of conferences and meetings within our building. 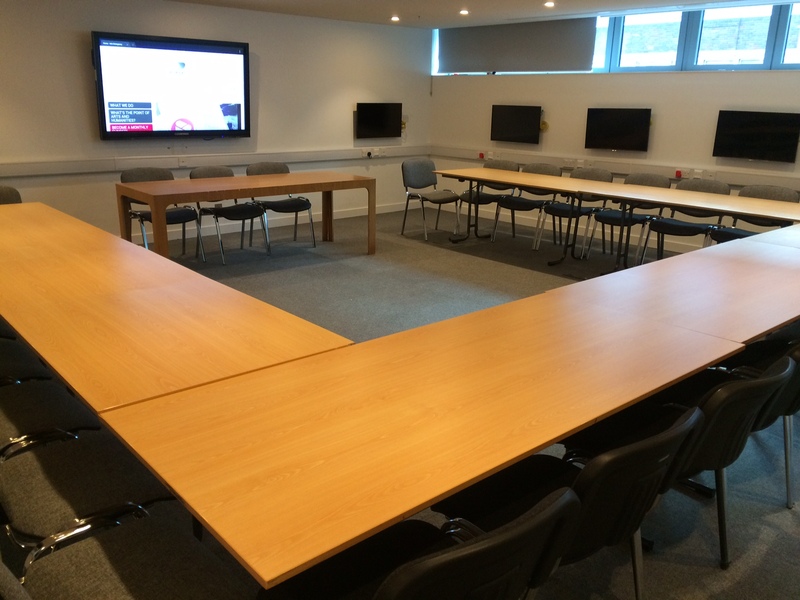 Our in-house technical team ensures that your AV costs are kept low whilst delivering optimum technical service and delivery. 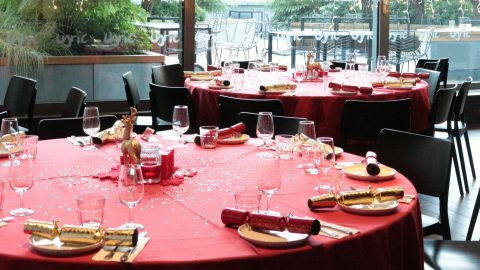 Our onsite catering service will take the pressure off you to manage the administration, working with you to create a menu that suits all of your attendees’ requirements. 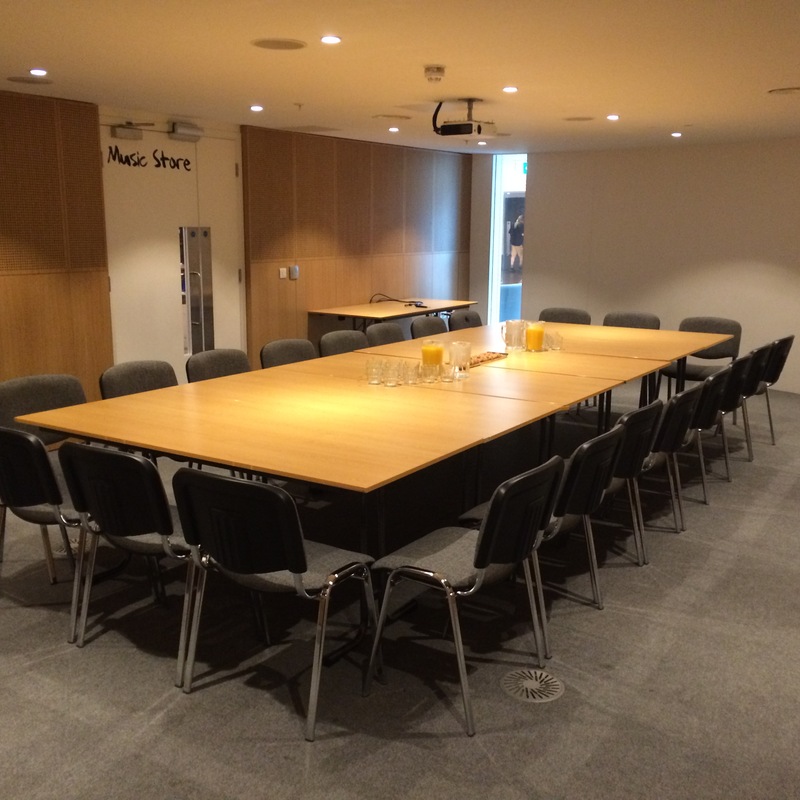 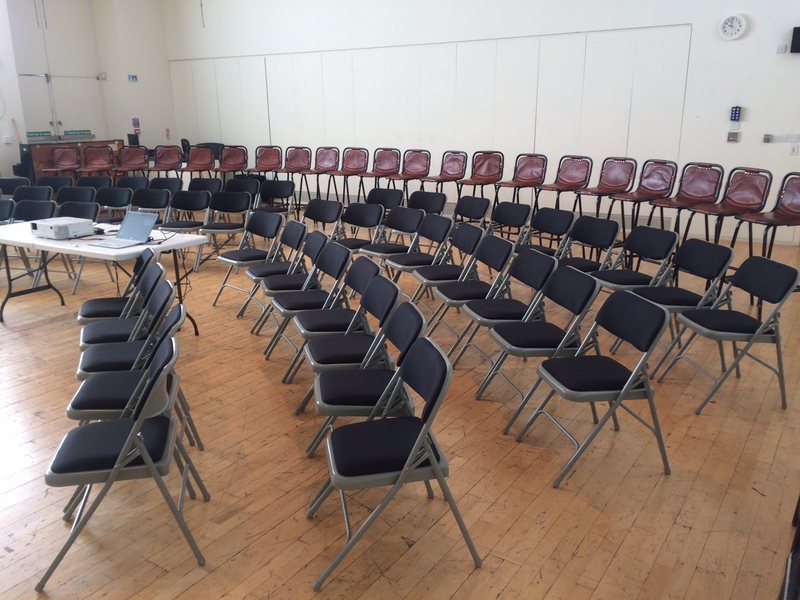 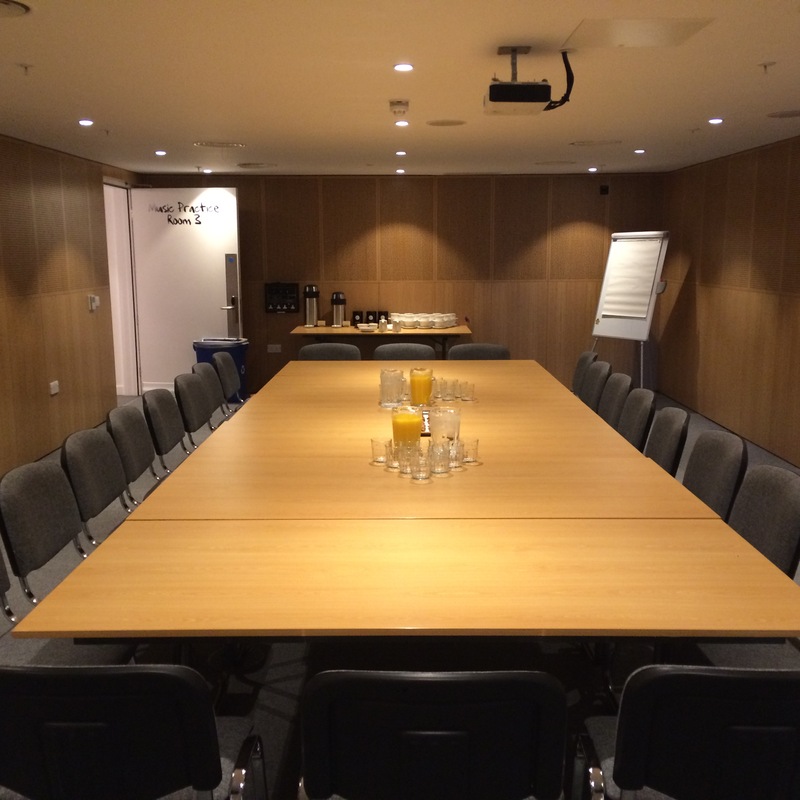  We can hold conferences for up to 590 people as well as meetings from 1 to 100. 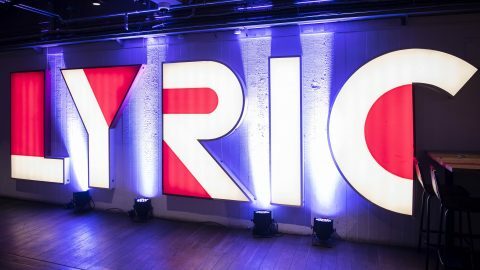 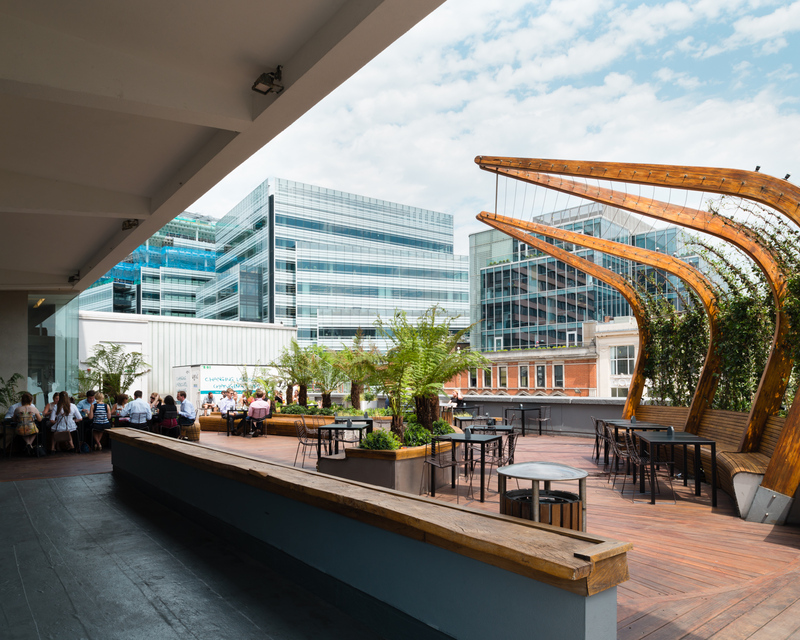 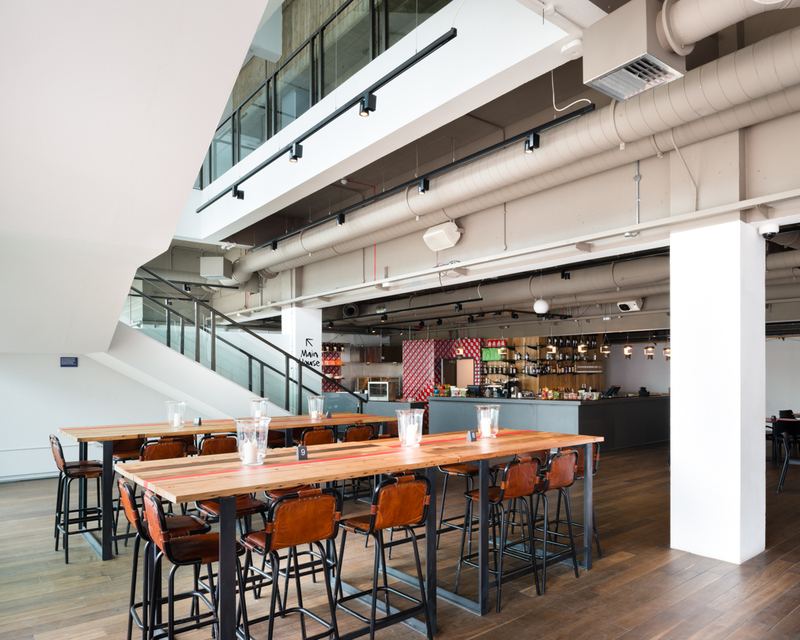 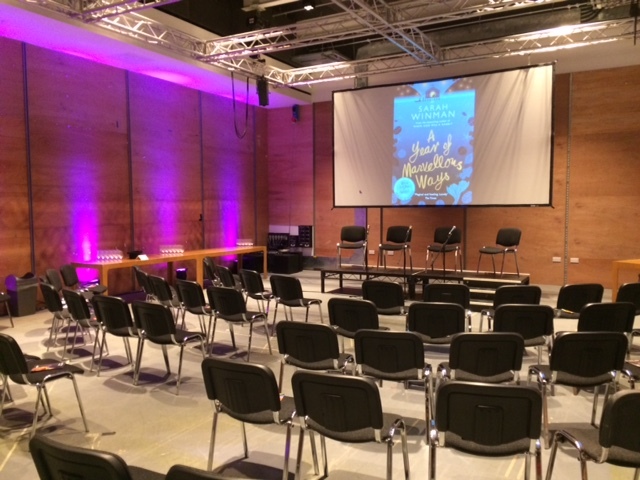 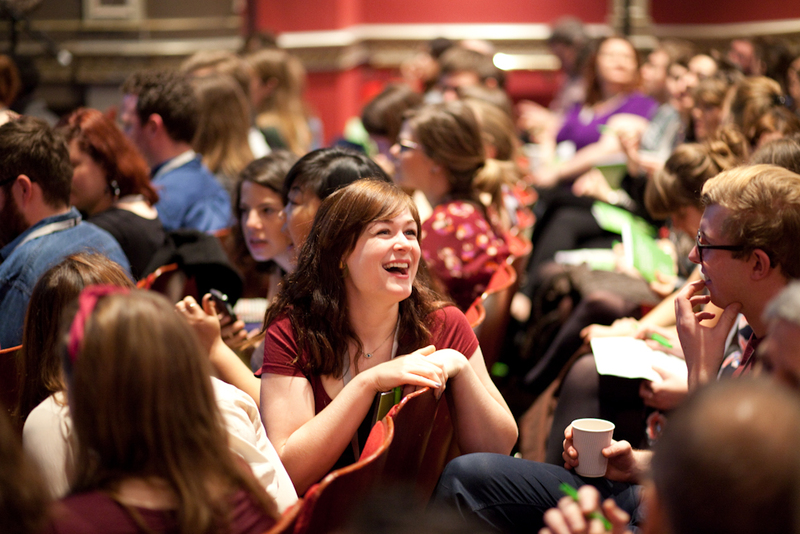 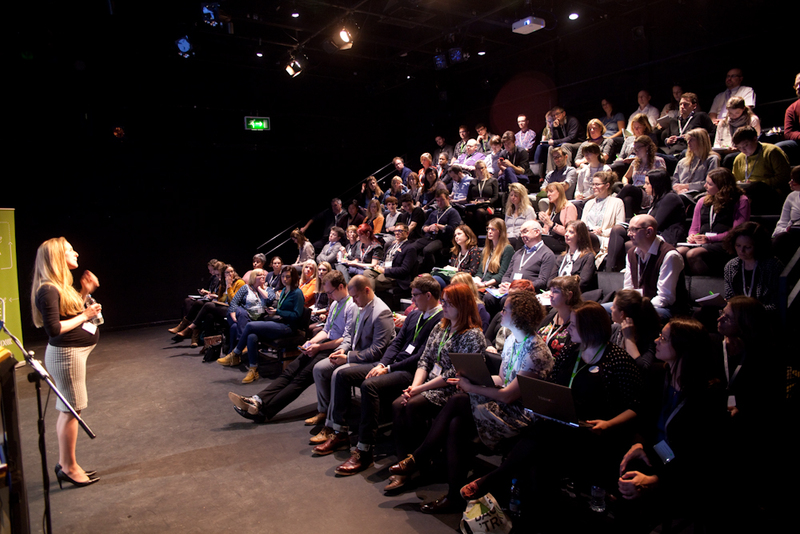 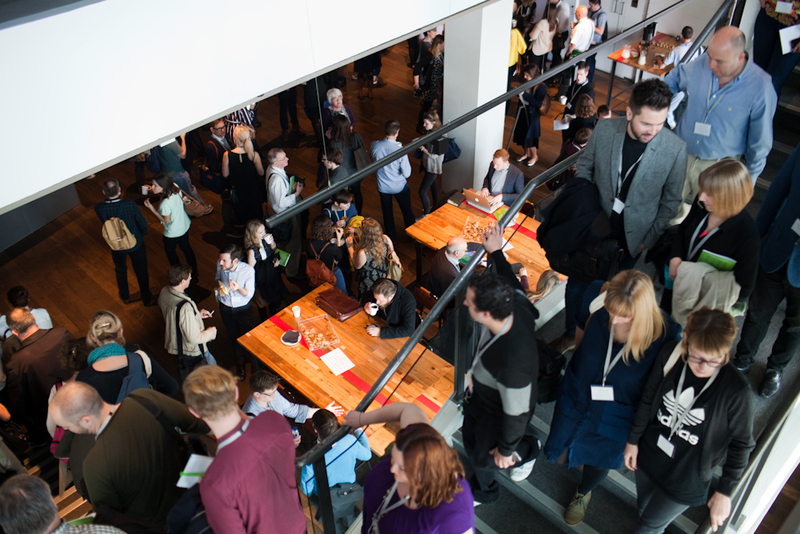 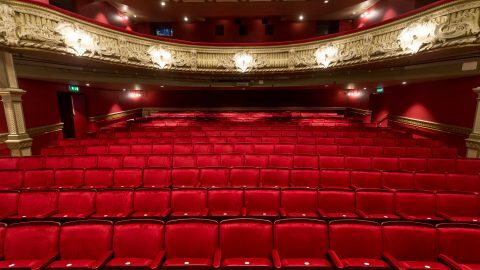 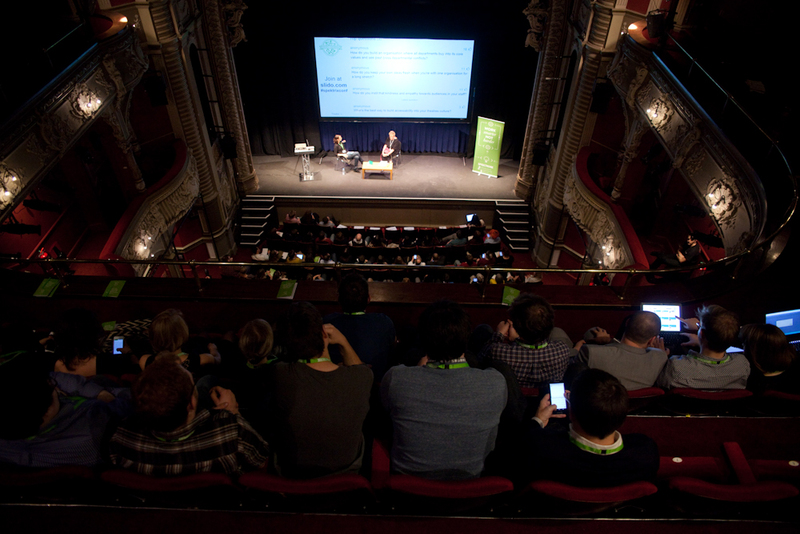 For more information and to enquire about holding your conference or meeting at the Lyric Hammersmith please email our Events Team on hires@lyric.co.uk.  Travel information for getting to our home in Hammersmith.